Just a few days ago, Opera announced, they will no longer be offering the VPN service, which has made a number of Opera VPN users think for a secondary avenue. I love the Opera browser VPN service a lot, and frankly speaking, I can’t do anything about Opera, stopping the service. But, what I can do is, start using some other free or paid VPN, and can recommend you the same. Change is something, which is associated with life, and the change from Opera VPN to something new, is not an exception to that, as well. If you used to use the Opera VPN for Android and is looking for an alternative, frankly speaking, there are a number of free and paid VPN services for Android, and Hola is also available for Android, which can help the users encrypt their traffic, and surf the web anonymously. 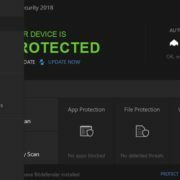 There is even the option to use Tor browser on Windows and Android, but that is not great all the time, as it due to multiple bounces, the timeout error pops out most of the time. 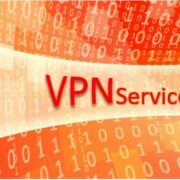 Today I will talk about a VPN browser and the way to do VPN browser download, along with the way to start using the same. 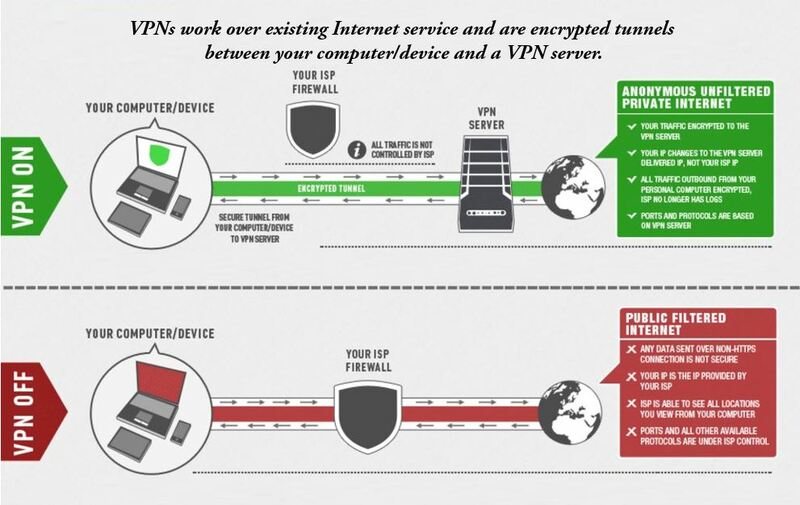 If you have changed your mind, and want to use a full-fledged VPN to encrypt all your web traffic, you can see a list of top free VPN services here. Without talking further, let’s talk about the VPN enabled browser, which you can start using, from today. The Epic Browser is a VPN enabled browser, which is available for Windows and Mac. Epic browser is based on Chromium, which means, if you love using Google Chrome, the look, and feel, and the user interface will be similar to Google Chrome, as well. Chromium being open-source, you can even get Epic Browser for Mac, apart from Windows, which is a big advantage over Opera VPN. Just visit the website, and grab your copy of Epic Browser, depending upon your platform. You will get the Epic Browser offline installer, which can help you keep a backup of the program, and you can share the same with the friends in need, as well. If you know how to use Opera VPN, it will not at all be a difficult task for you to get started with Epic browser for PC. If you are searching for the Epic browser for Android, the Epic Browser, which you can find on Google Play Store, is the not the one, which you are looking for, as there isn’t any mention about Epic browser for Android, on the homepage of Epic browser. Epic browser for Linux is not available, as well, which you should remember. There are 9 countries at present, you can connect to, with Epic browser. I have done a speed test with the Epic privacy browser, and did not find any drop in speed, on my 2 mbps connection. I was able to watch YouTube videos, and was even able to surf a number of other websites, without facing any issues. Trackers will also be disabled on the Epic privacy browser to increase your safety on the internet, apart from offering you the VPN service. If you want to know how to install Epic browser, it is quite similar to installing any program on Windows, and there will be no other apps packed with Epic browser, if you download it from the official website. Apart from the Epic privacy browser, there is also the Globus VPN browser, which is good, as well. But, Globus is based on an outdated version of Chromium, which can lead to security issues, if you use that, and do any sensitive tasks with it. Thus, I will recommend you to go for Epic Browser, whose security is at least better than that of Globus VPN browser. Apart from the Epic browser, you can even download a VPN or proxy for the browser, which you are fond of using. That will not put any extra load on your system. On visiting Chrome Web Store, you can find a number of browsers for Google Chrome, and the same is available for other popular browsers like Mozilla Firefox, as well. 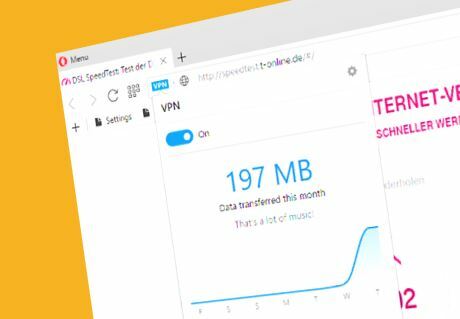 Betternet is a free VPN service, and it is my favorite free VPN, which I use on Chrome, and it is also available for Mozilla Firefox and Windows. The service is quite transparent about its policies, which is another thing I like about the VPN service. Which option will you go for, after Opera VPN will be closed? Let me know about it, in the comment section down below. Yes, I believe all good things must come to an end. Free VPN functionality doesn’t last for due to the reasons because businesses eventually shift to freemium model. Which is sad from the users’ perspective but a good initiative from company’s end. However, there are other good free VPN apps available in the market such Ivacy Lite.